I don't know where to go for help. I purchased the Self Employed software, filed my federal return and went to pay, but then the federal portion of the software disappeared! It still says "Turbotax Self-employed" but only shows the state portion! Hi. I am wondering at what point you paid for the product? Did you pay for a disk at a retail location and then file your return? 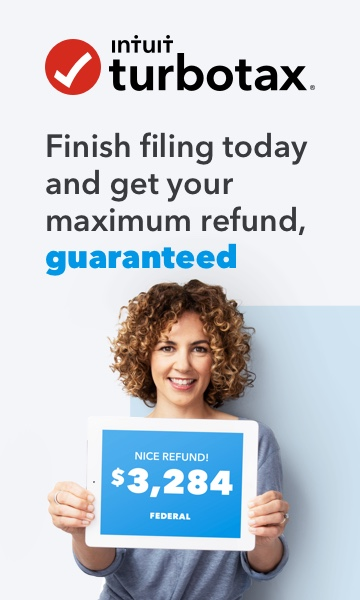 If so, you will still need to pay to file your state return. I paid for the software with a credit card online. Two products as below. The problem is not with my state return it is fine. It is just that I can't access anything related to my federal return even though it was there before. Like I said I filled out the the federal and went to pay my tax with a credit card. At some point was shown a button that said finish later and stupidly clicked it. Now I can seem to resume the process as there are not options at all for the federal. Please see the screen shots I've included below. Once you log in to your TurboTax account, please click on "Pick up where I left off" and on the next screen please select the "file" option on the left to pull up your payment for this year. If you see that there is still a total due, you haven't paid in full yet. If you aren't sure, please feel free to send a screen shot of your "file" page but first ensure there is no personal information of yours on it. Thank you for you help. The problem is thatnone of that (in your screen shots) is showing any more. Note that I am using the Self-Employed version , but the options I used to see earlier today are now no longer available. Here is my screen shot of the way it looks now. Many thanks for the screen shot, it's very helpful. My apologies that I didn't mention that my screen shots were just illustrative and therefor didn't reflect your TurboTax Self Employed version. I have passed your question on to our care team and someone will be connecting you directly via the message area in this community. We want to get to the bottom of this for you. Hi - I am so glad you were able to get an answer and thank you for sending me the solution. Very helpful. Best of luck with completing your filing.